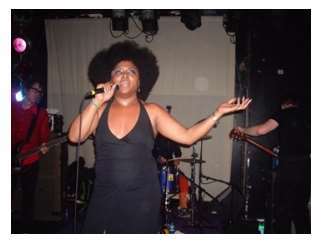 Simply put, The BellRays, from Riverside, CA, and fronted by the mighty voice of Lisa Keukala, play maximum rock 'n' soul. Their live shows are what set them apart from many bands because it's where they give fans the full blast of their talent. 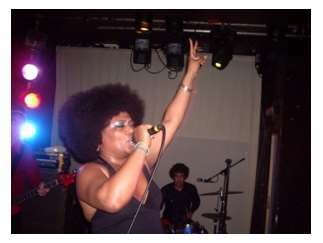 With roots in soul, garage and punk, they've been blasting it out since the early 1990s and have eight albums to date. 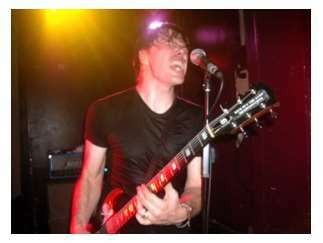 In addition, Keukala sang on two songs on "Re-Licked," the 2014 album of previously demoed-but-unreleased Iggy & the Stooges songs recorded by Stooges guitarist James Williamson.